I have been photographing this family since Alandra was in her Mom’s belly. Hard to believe they are now so grown up! 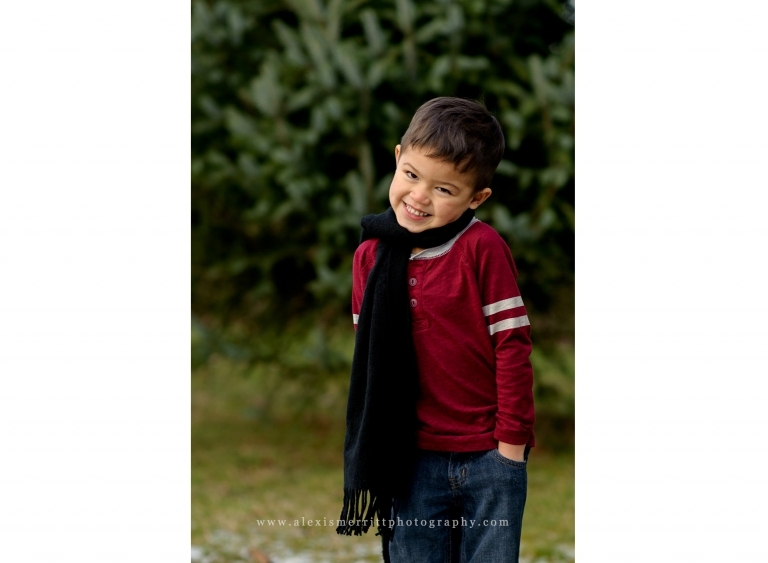 We headed to North Creek Park last January for some family portraits, in addition to grabbing some images of Dresden for his birthday. 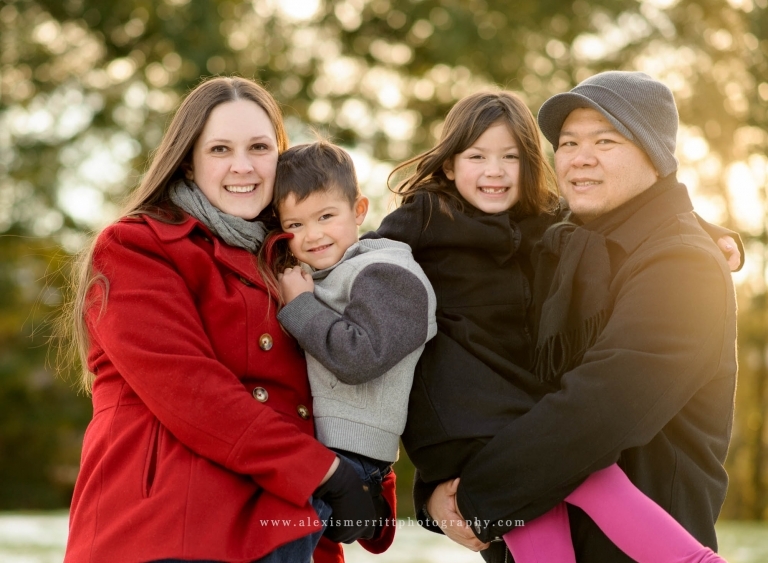 It was a really cold day, and we were all trying to stay as bundled up as possible, and quickly get through our session! 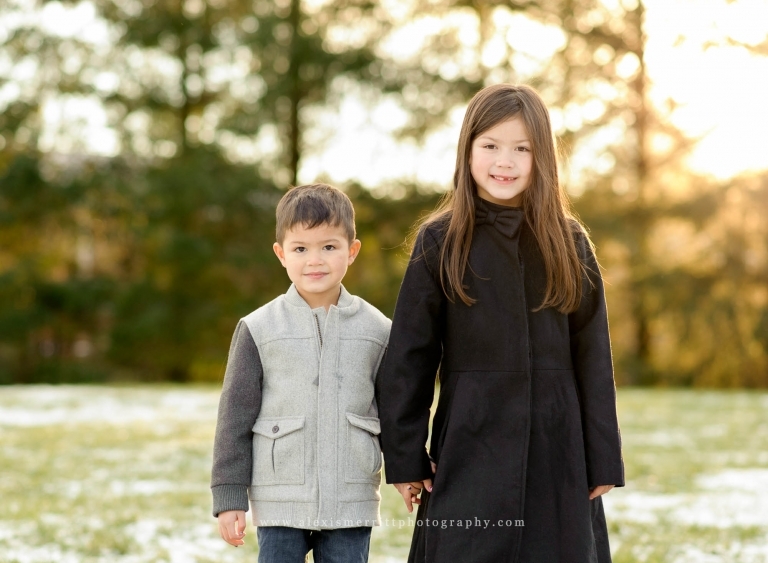 Even as cold as it was, Dresden and Alandra were troopers, and we got some amazing images. The sunlight was gorgeous that afternoon!! 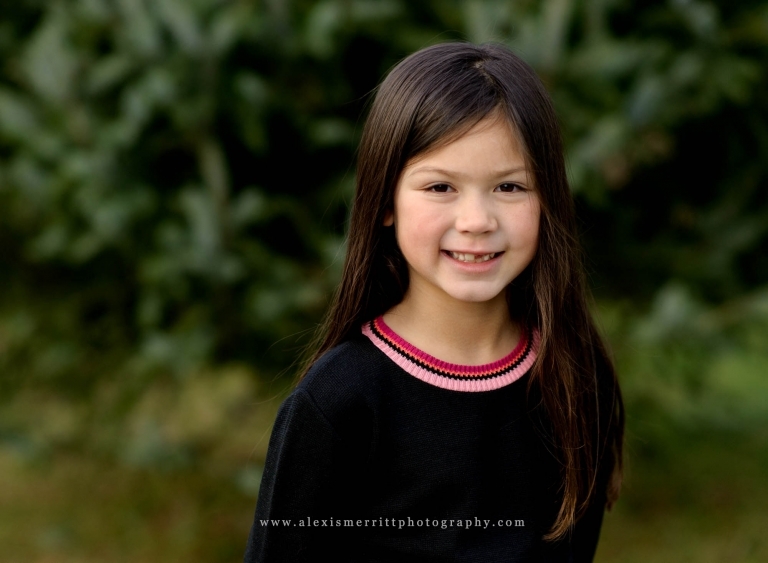 If you’ve got some time, check out Alandra’s birthday session at Scriber Lake Park! 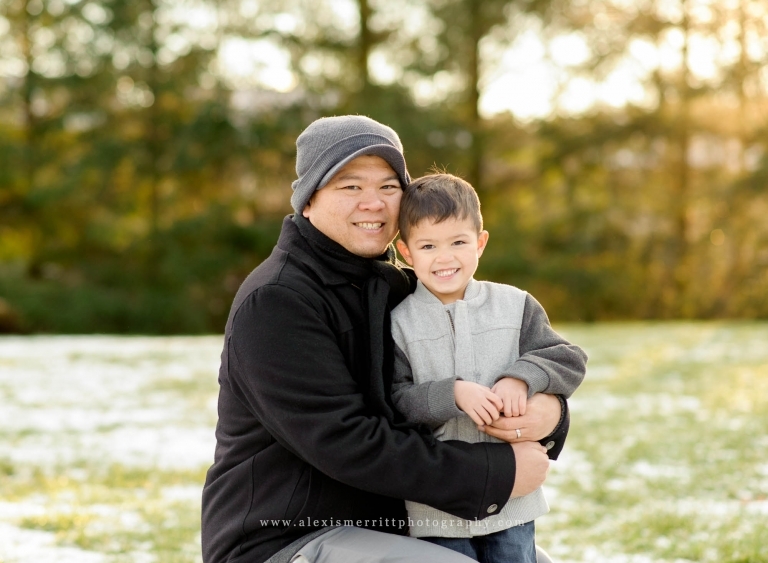 I would love to chat with you about setting up a session for your family! MESSAGE ME today!